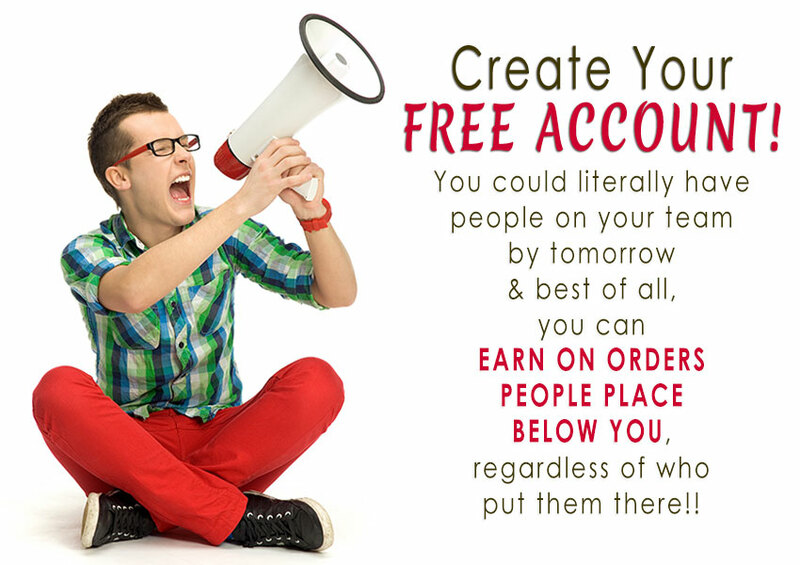 Create Your FREE Account Today & Receive a $25.00 Gift Card. My Gift To YOU! Create Your Free Account & Then Check Your Email For Your $25.00 Gift Card Code!